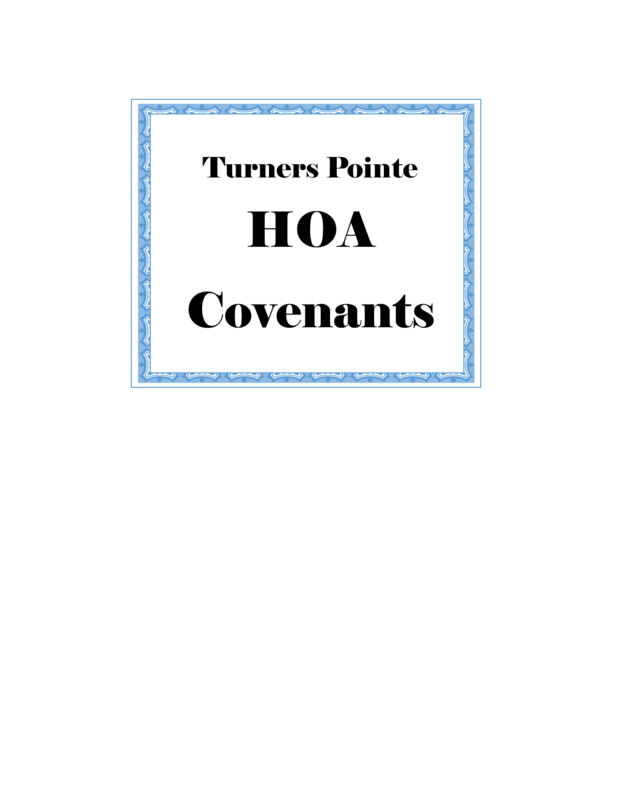 Turners Pointe is a gated community located on Lake Murray, SC where you can construct your fantasy home on one of the available lots or purchase an existing home. The existing lots are valued in the middle of $150,000 and $320,000. The epic homes available in Turners Pointe have either three, four or five rooms and range from $550,000 to $750,000. The square footage for these homes are from 2675 feet to 5260 feet. This community has a clubhouse, tennis courts, pool, docks and incline for the residents to utilize for a reasonable regime fee of $250.00/QT. School District - Turners Pointe is zoned for Lexington One School District: Lexington High School, Pleasant Hill Middle School, and Rock Creek Elementary School. Listing courtesy of Lake Murray Properties, Inc..